IPS screen technology makes viewing your MFD far better, in more ways than one. 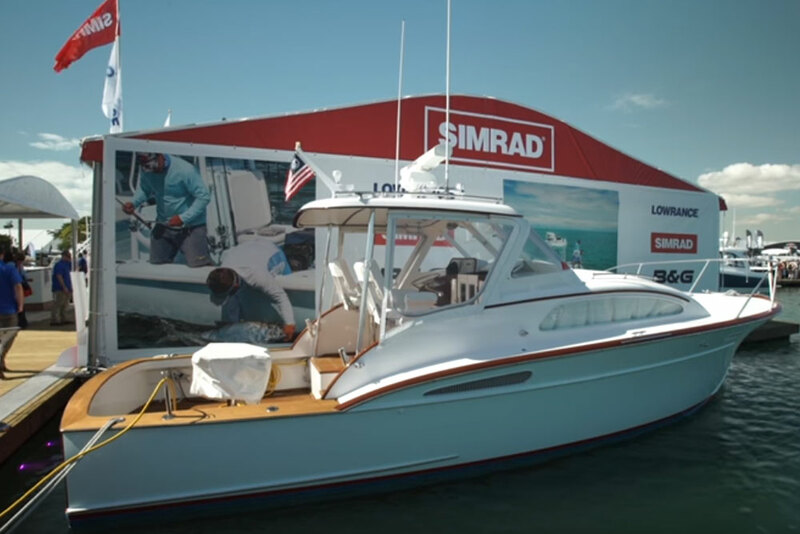 When Navico, the parent company of Simrad, invited us down to Florida to view all of their new for 2017 products, one we took a special interest in was the NSS evo3. 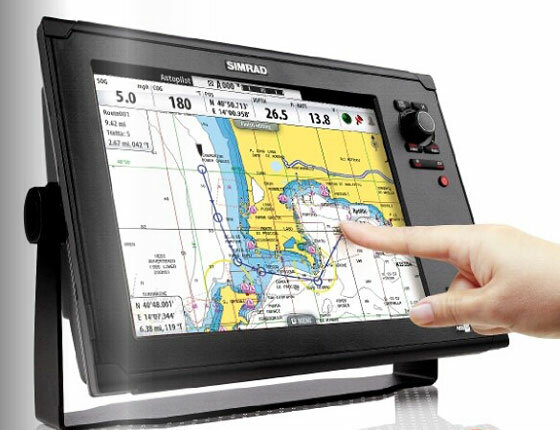 MFD units have become the “brain” of a boat, and now it’s more important than ever that we be able to view their LCD screens at all times. 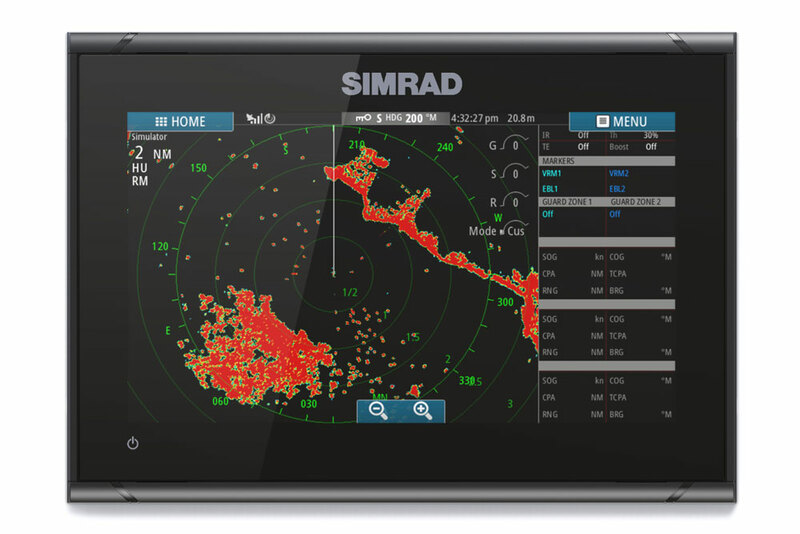 Simrad claimed the IPS (in-plane switching) screen on the evo3 made it possible to see the screen while wearing polarized sunglasses, even from a 170-degree angle. Could it be true? Check out this short video, and see for yourself. Reality check: IPS technology isn’t really all that “new”. 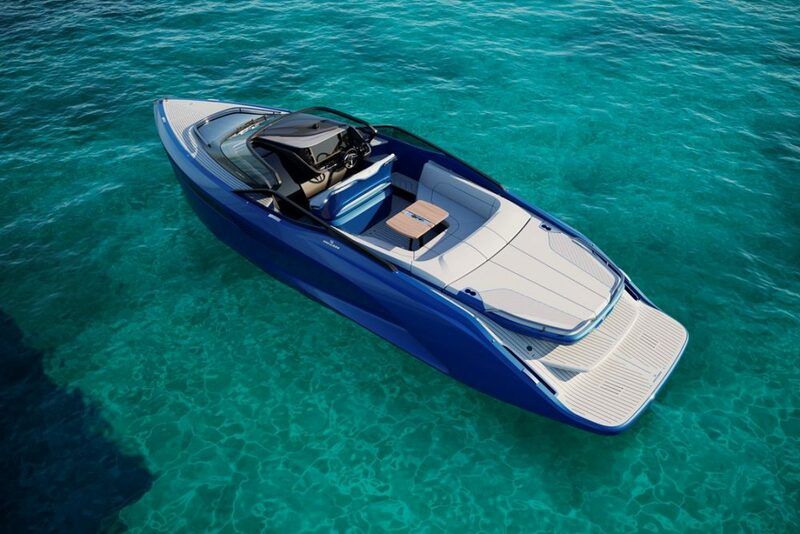 It’s been used in land-based screens for years, but is just now making its way into the marine market. TN (twisted nematic) screens have always been the norm for boats, since they were faster, less expensive, and had better contrast. “Were” is the operative word, however, in that last sentence. IPS screens have been getting better and better, and are at the stage where they can match the TN displays. 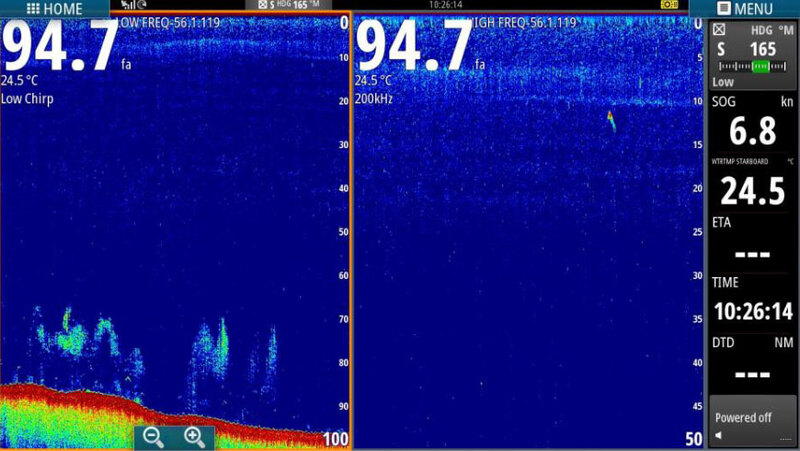 Now, add in the far, far wider viewing angle that IPS displays offer, and it becomes apparent that they can play an important role in marine devices. We’ve all battled with viewing angles when running a boat. 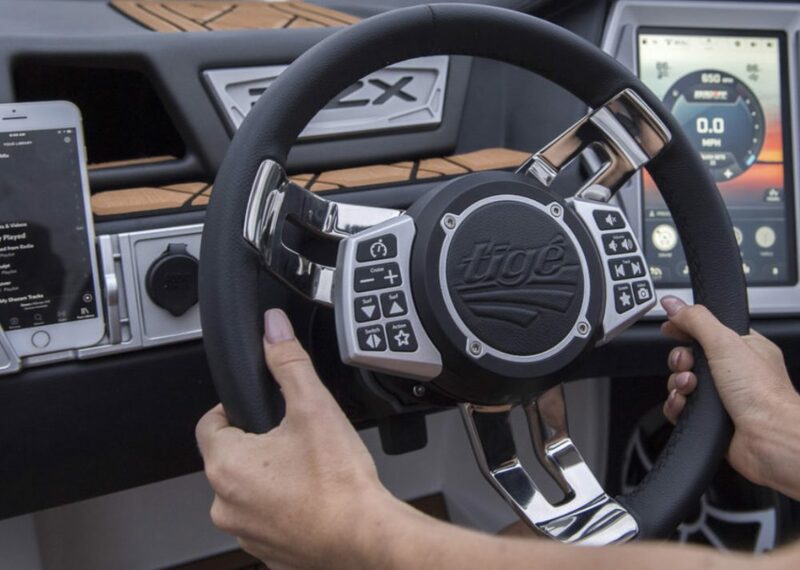 Whether you were trying to spot fish on the meter while standing away from the helm, or hoping to get a glimpse of the radar from the passenger’s chair, looking at a marine LCD from a strong angle usually presented you with a black screen. 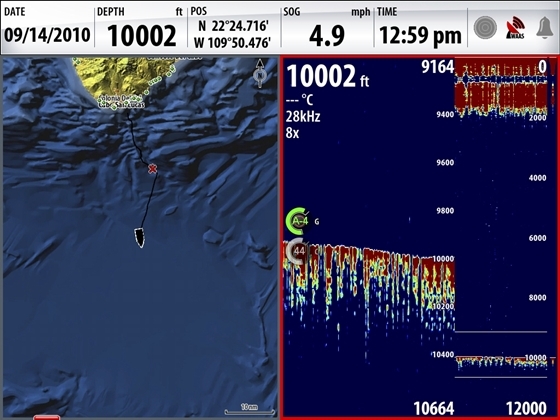 But with the Simrad NSS evo3 I really could see it—with my sunglasses on—from a 170-degree-plus angle. Aside from IPS, the NSS evo3 is a nice step up from last year’s evo2. Screen resolution has been doubled. A dual-channel CHIRP sounder is built-in, as is ForwardScan and StructureScan (don’t forget that you’ll need to add the proper transducer(s). Even WiFi is integrated and included as a standard feature. The touch-screen interface is easy to figure out and rotary control and buttons offer a good back-up for when you’re in conditions too rough to operate by touch, only. The NSS evo3 starts out at around $1,300 for a seven-inch unit, with nine, 12, and 16 inch options. The whole shebang (including Insight chartography and an HDMI port) with the 16 inch screen size hits about $5,500. Naturally, interfacing with radar, autopilot, and data display is not a problem.